The following elements will be part of the coming kickstarter level 2. 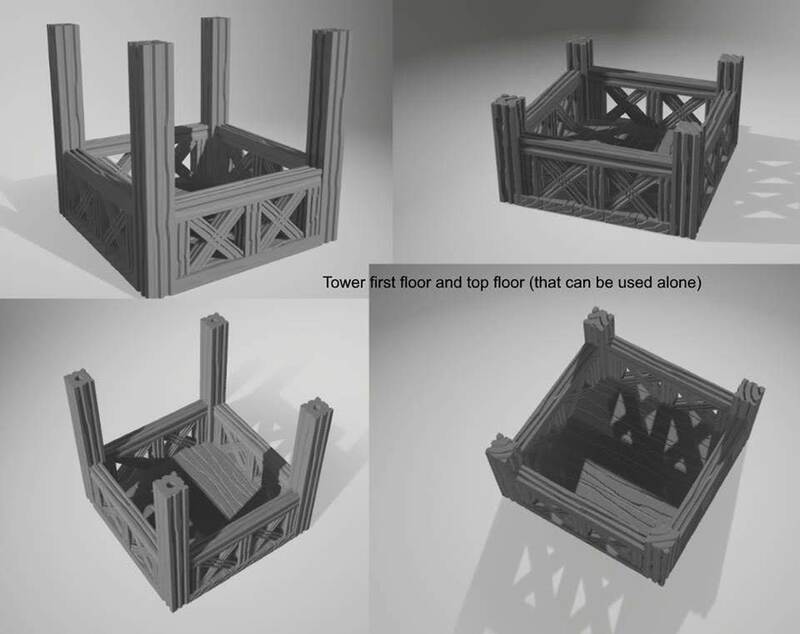 Level 2 will of course includes all designs of level 1. 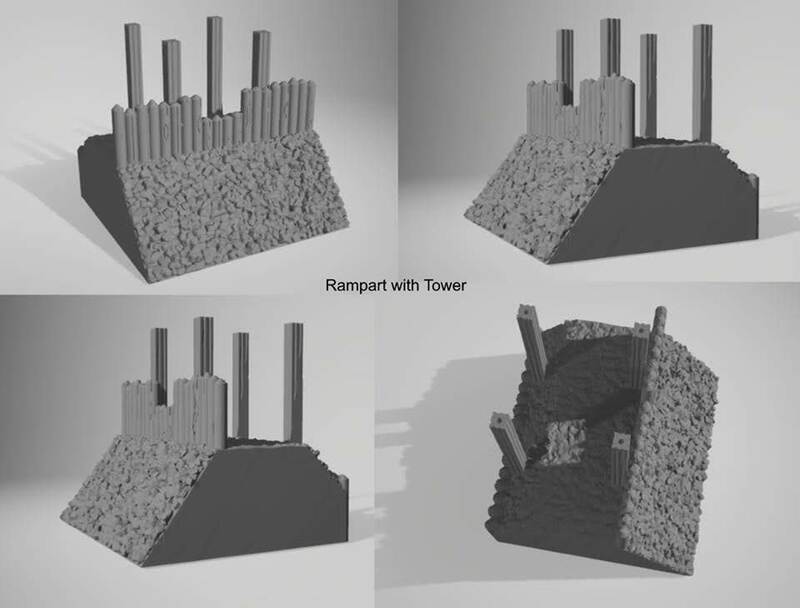 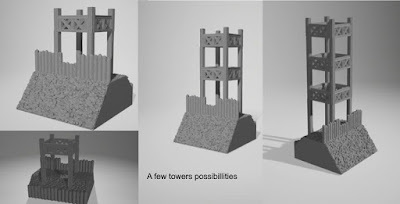 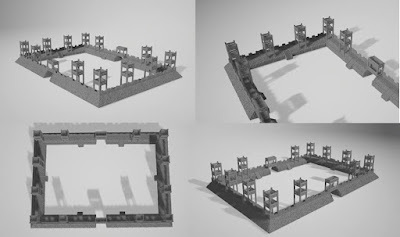 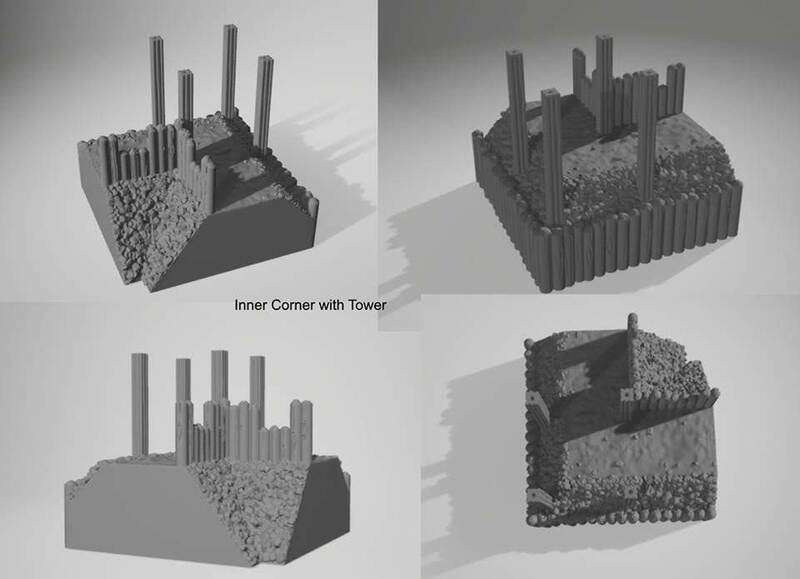 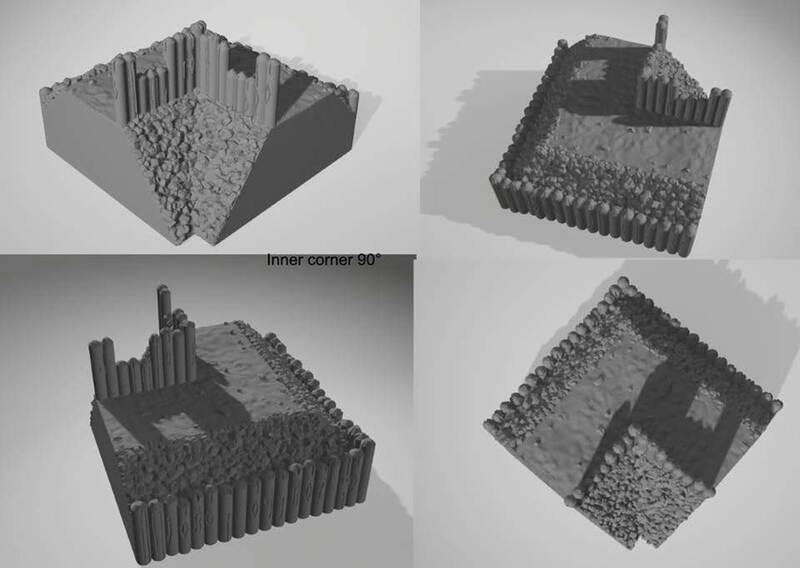 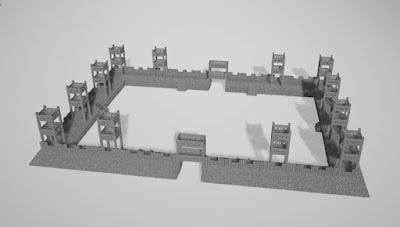 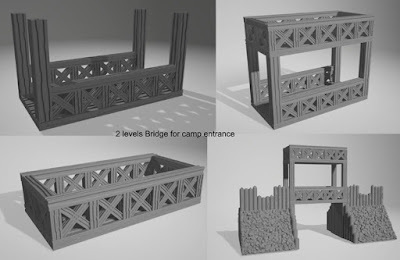 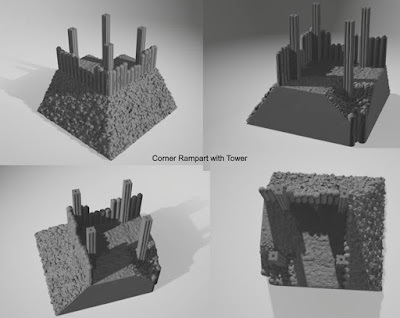 Also a few pics of a large fort that could be made with level 1 & 2 elements.